Ready to empower your child to succeed in school and life? Many kids don’t read as well as they could. That’s why we’ve created a program that helps improve reading skills. strengthening the foundation for all other learning. Children should be taught to read in a way they understand and have every advantage to get ahead in life. 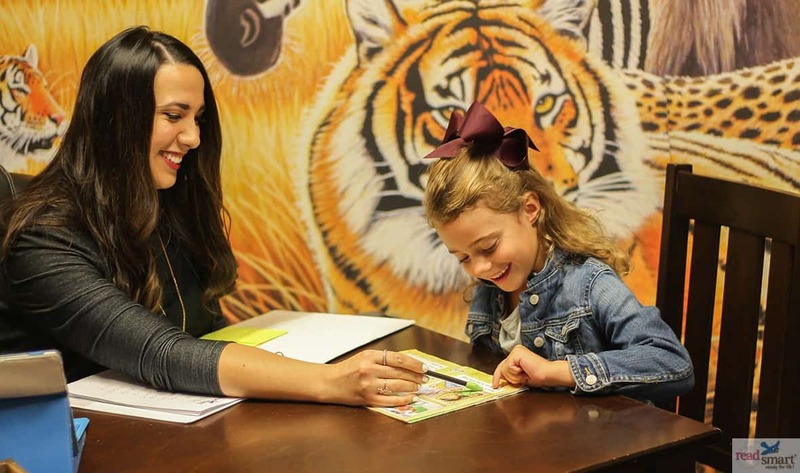 Using Read Smart’s innovative, creative, and personalized program, your child will be given exactly what they need – on their level and exactly when they need it. Because each child learns differently and at an individual pace, we customize the content of each lesson to maximize learning. 1. Improve their reading skills and confidence if they’ve fallen behind. 2. Accelerate their education and reach their potential to get ahead. Children should read books that match their reading ability. 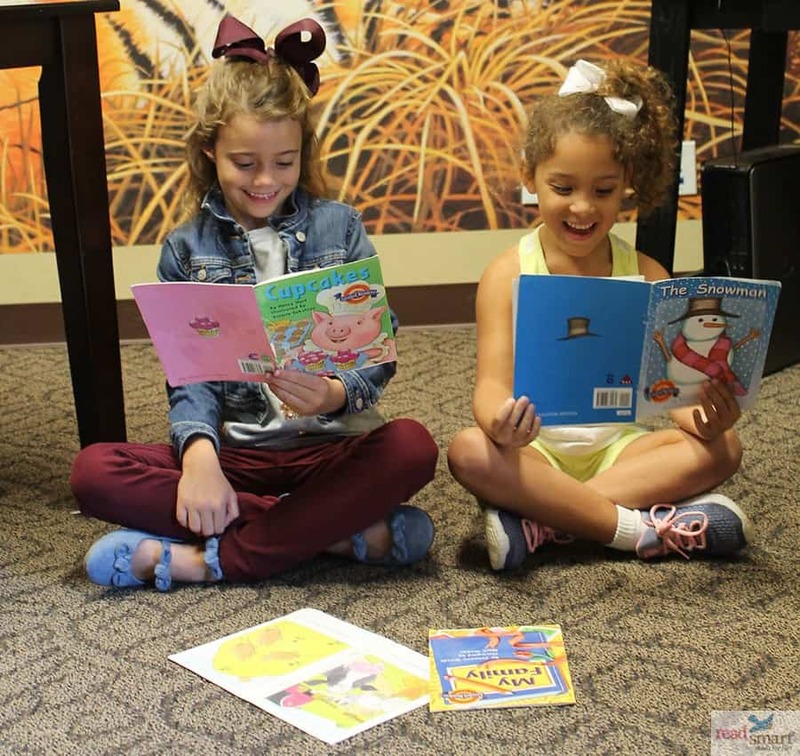 That’s why Read Smart uses an entire library of leveled readers—books written at specific level, enabling children to build on what they’ve already learned while being appropriately challenged with new concepts. As a child’s reading skills improve, teachers assign them more complex books. is essential to their reading proficiency. We welcome questions and feedback from parents! The key to reading success is consistency! “Read Smart took the pressure off, giving my kids goals each week to hit.